While neither of these apartment complex fires led to serious injuries or fatalities, fires at construction sites can spread quickly, leap to nearby buildings, and cause significant harm and death. 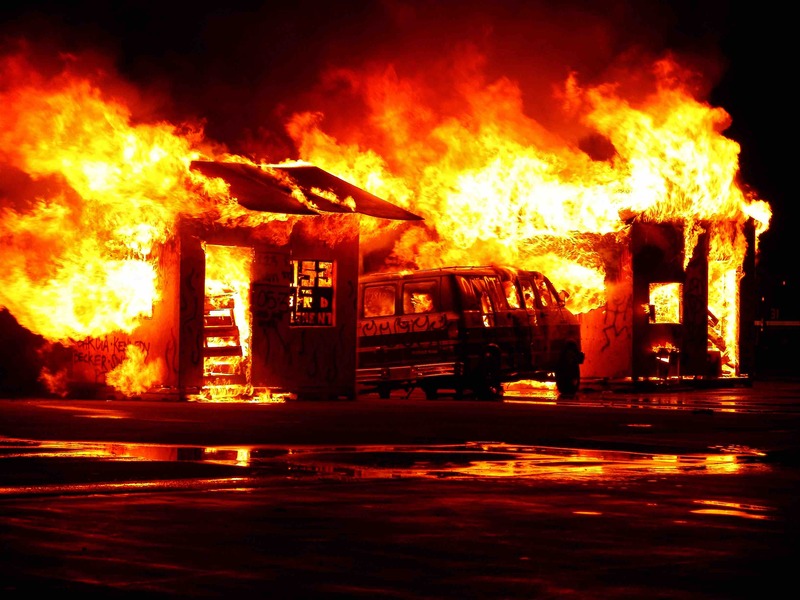 If you were injured in a fire that began at a construction site, you should work with an experienced San Diego construction accident attorney immediately. These fires can be set intentionally, accidentally by trespassers, or due to negligent work at the site such as faulty wiring. You will have to rely on investigators to determine the underlying cause of the accident. Once that is determined, you and your attorney are better able to determine which person or business is liable for your injuries. It may be one of the businesses working on the construction site, such as the developer, or it may be an individual charged with arson. Were You a Worker at the Site? If you were a construction worker at the site and were injured when it caught fire, then your greatest chance of recovering compensation is through the California workers’ compensation insurance system. You will need to file a workers’ comp claim. However, you do not have to prove negligence to receive these benefits. As long as you are covered by the workers’ compensation system, your injuries or conditions arising from your employment are covered. However, if a third party’s negligence, recklessness, or intentional wrongful act caused your injuries, you may have the right to file a personal injury claim against that individual. If you were injured in a fire that was someone else’s fault, call the experienced attorneys of Brod Law Firm today at (800) 427-7020.